As you may be aware, BOMA/Suburban Chicago and its Government Affairs Committee have been monitoring a critical issue potentially affecting many of our members. 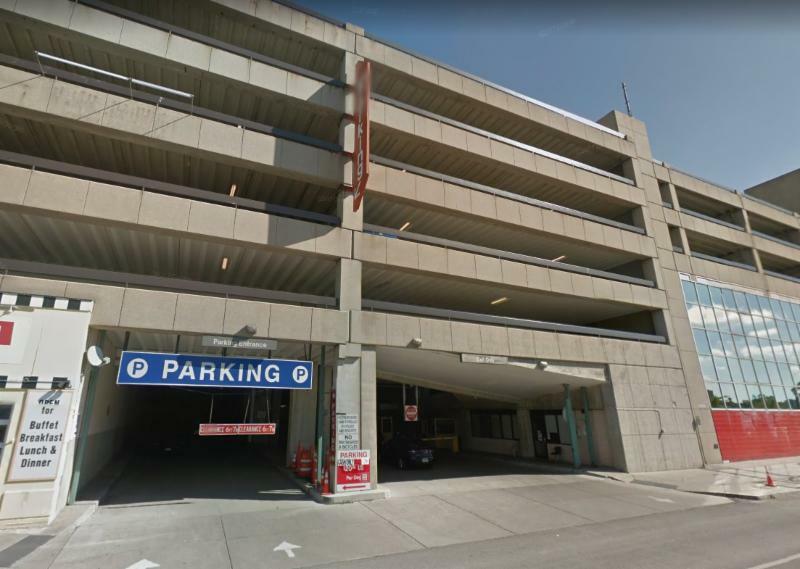 In recent months, the Cook County Department of Revenue has been auditing private parking operators, related to a tax imposed on all parking lots and garage operations. Initially, the tax was intended for parking lot operators and valet services. However, the County expanded the scope of the ordinance and is now conducting audits on some suburban commercial office properties, including some of our members' buildings, leaving them with hefty bills for back taxes, interest, and penalties. After extensive research, the Government Affairs Committee has concluded that a recent attempt by the County to reinterpret the parking lot tax and collect new revenue appears to be in violation of its own ordinance. For more details regarding this ordinance, please read the Cook County Parking Lot and Garage Operations Tax Summary, provided by the Government Affairs Committee.